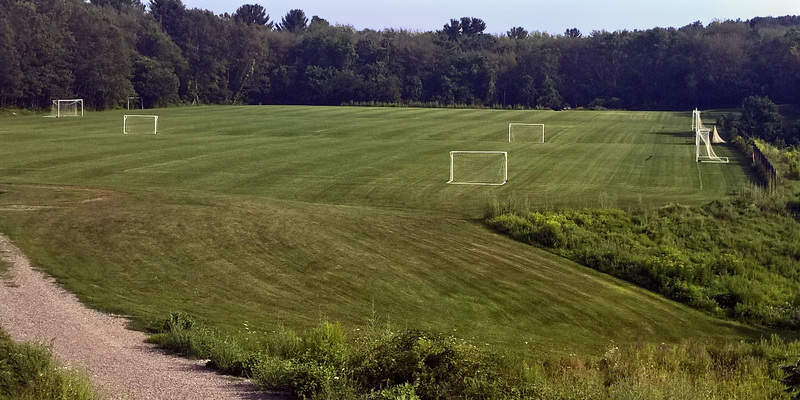 The Huntress Sports provided design, engineering, permitting and construction administration for three new natural grass soccer fields and two softball fields at the Mill Pond Conservation Area in the Town of West Newbury. 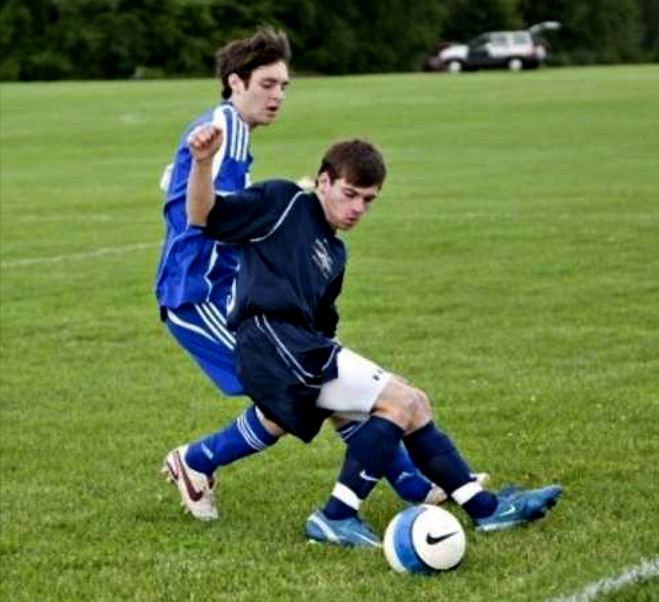 The construction of these new fields represents the culmination of a three year process in which the Town of West Newbury purchased 200 acres for use as conservation and recreation. Huntress Associates worked with the Pipestave Hill Athletic Field Construction Committee in designing athletic fields which best fit into the character of this rolling agricultural landscape. Construction was successfully completed for approximately $500,000.